Headspace Group is about to get bigger and better than ever! 2017 has been a big year for Headspace Group; opening our third building in Manchester in January, operating at near 100% capacity, and countless community business and social events. The end of the year now provides us with even more exciting times to come. 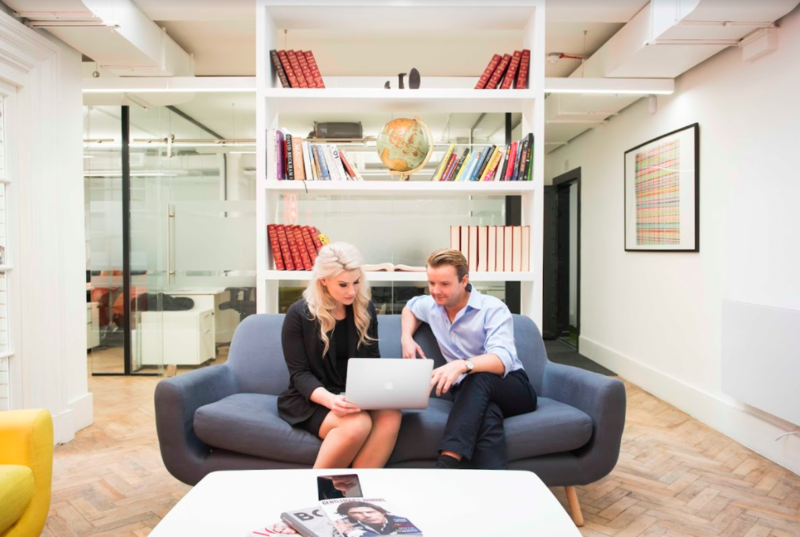 Last week Headspace Group was acquired by BE Offices. 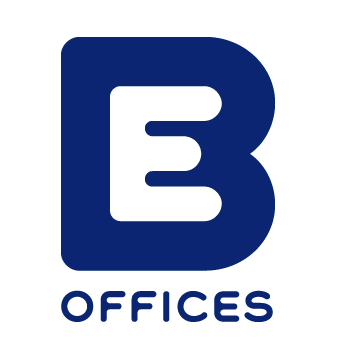 BE Offices are an independent provider of flexible offices in London and Southern England. Experts in the pro-working sector since 1994, BE Offices are looking to expand their portfolio. The company recognises the importance of having expertise in a range of market sectors, particularly at a time when the serviced office industry has become increasingly competitive. 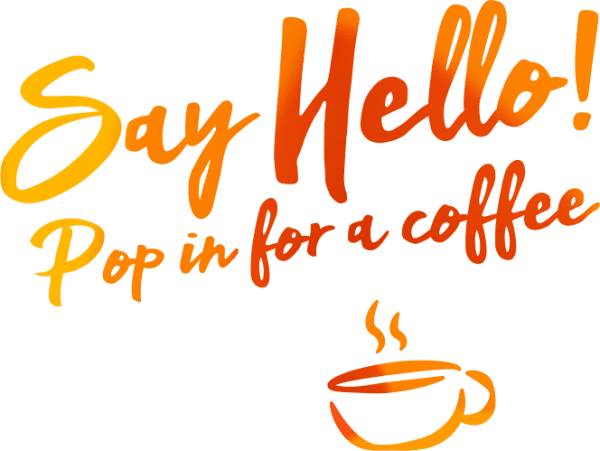 Working with Headspace Group their aim is to delve into the world of co-working, giving them access to the media, creative and fintech market. What does this mean for Headspace? This is an exciting time for us all at Headspace Group. Over the past five years since opening, Headspace’s personality has become easily recognisable across all three sites. We`ve taken classic buildings and incorporated their historic architecture with modern functionality and inspiring decor. BE Offices` intention is to grow Headspace Group`s vision of the co-working sector. In the next three years expect to see as many as 20 new Headspace Group sites. David Saul, Managing Director and co-founder of BE, said: “Headspace is a fantastic brand that has established itself in the highly creative sector of the flexible workspace market. Each centre has its own slightly quirky and funky design that has tremendous appeal to the creative industries which we will continue to target. 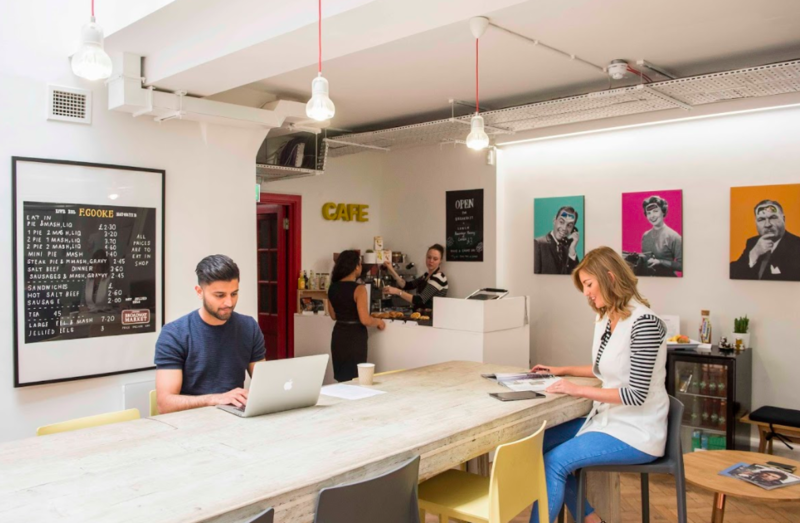 “We believe that with our financial resource and well-established management team we can really develop the Headspace brand and fully realise its potential to become a major force in the co-working and flexible workspace sector. 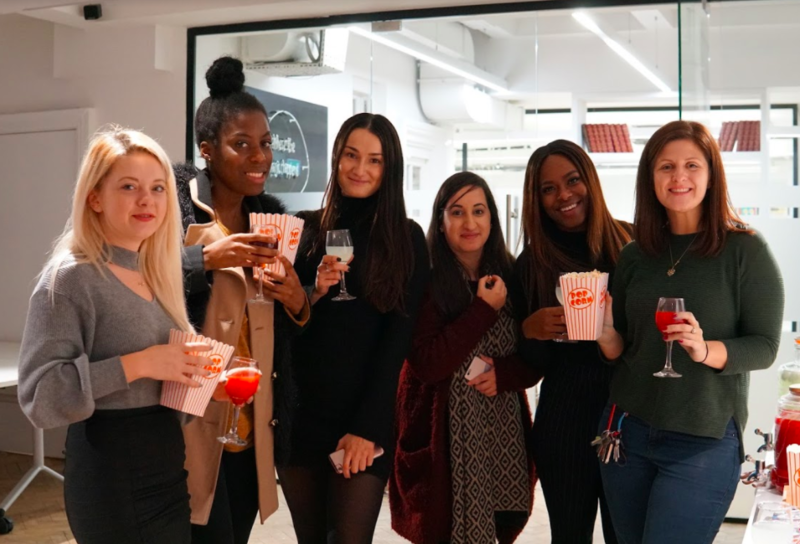 “This is a hugely positive move for Headspace and our members and I’m in no doubt that the team at BE Offices will build on the success that we’ve enjoyed to date. BE Offices is an established player and have the expertise and infrastructure to really fast track the growth of the business. Headspace has always been about shunning the co-working clichés to focus on what really matters – creating beautiful, community-driven spaces for businesses that want total flexibility. We are super excited to see what the future holds and to work with BE Offices to develop our brand. Your Headspace Team remains the same and we can’t wait to offer you more spaces to grow your business.